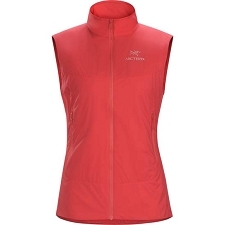 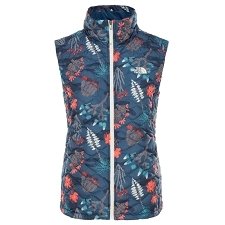 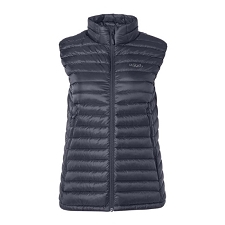 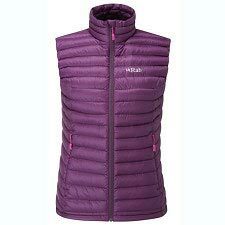 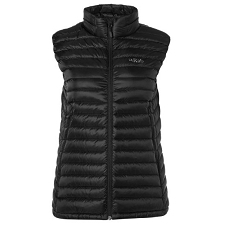 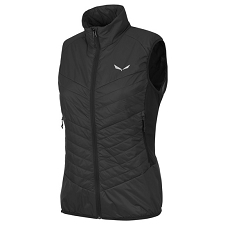 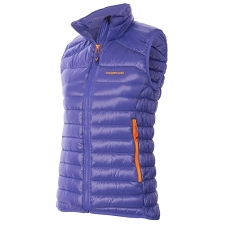 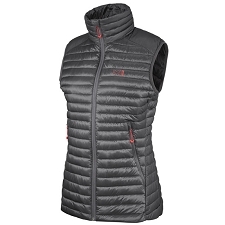 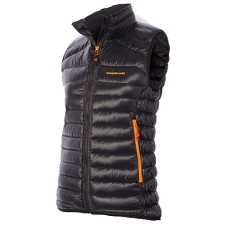 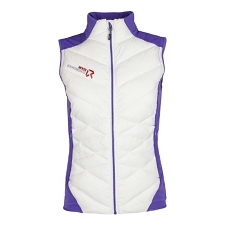 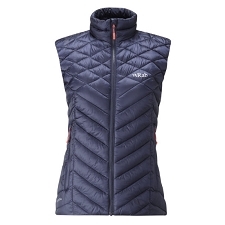 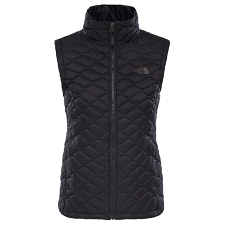 Women&apos;s insulated, mid layer vest, designed to preserve core warmth. Ideal as a layering piece for a wide range of cold weather activities. 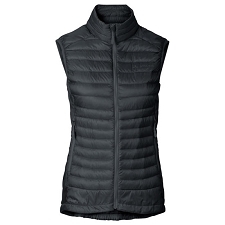 This sleeveless core−heater hugs the body with efficient Coreloft™ insulation to preserve warmth while durable fleece side panels. Made with Polartec® Power Stretch® with Hardface® Technology to increase active use breathability and mobility. 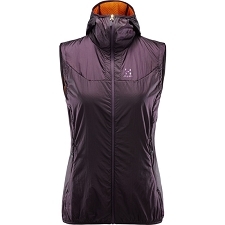 A wind and moisture resistant outer shell extends stand−alone usability. 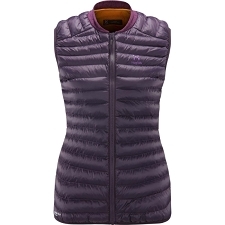 Polartec® Power Stretch® with Hardface® Technology. 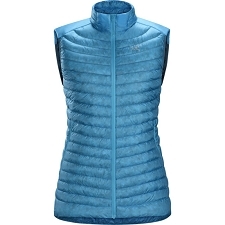 88% polyester, 12% elastane, 230 g/m². 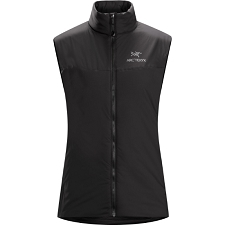 A four−way stretch fabric that allows for excellent athletic movement and good breathability to maintain comfort. 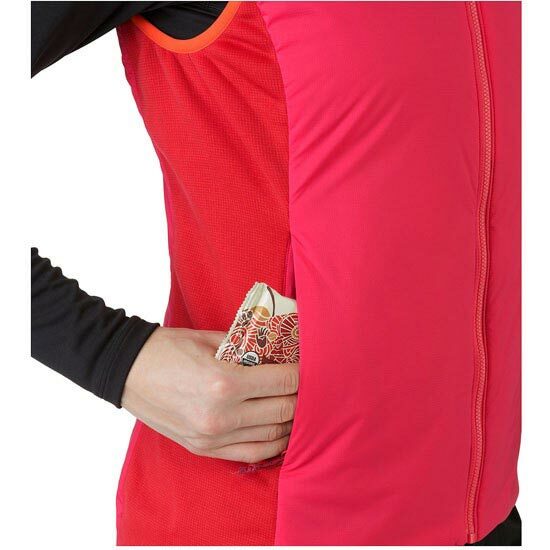 Some products feature Hardface® Technology for a higher level of abrasion resistance. 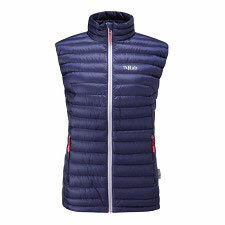 Luminara™. 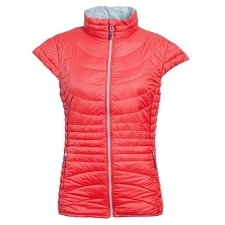 Stretch nylon ripstop fabric with wind and water resistant, air permeable PU coating and DWR finish. 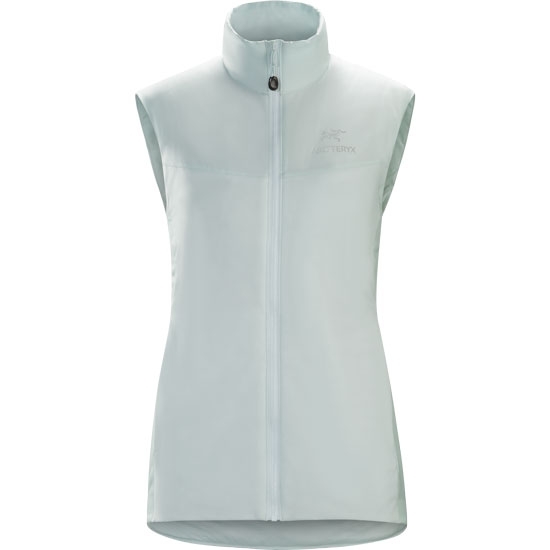 A super lightweight and breathable stretch fabric with great water repellency and wind resistance. 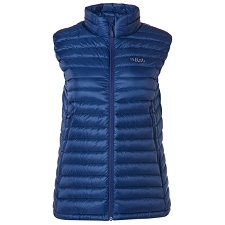 Tinthan™ 100% nylon / 1.9 oz/yd², 46g/m². 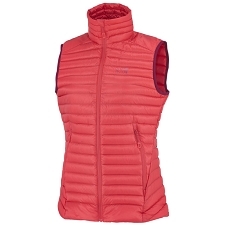 20D mechanical stretch nylon rip stop with an air permeable polyurethane coating DWR finish. 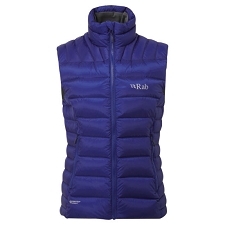 This lightweight stretch fabric has good abrasion resistance for its weight. 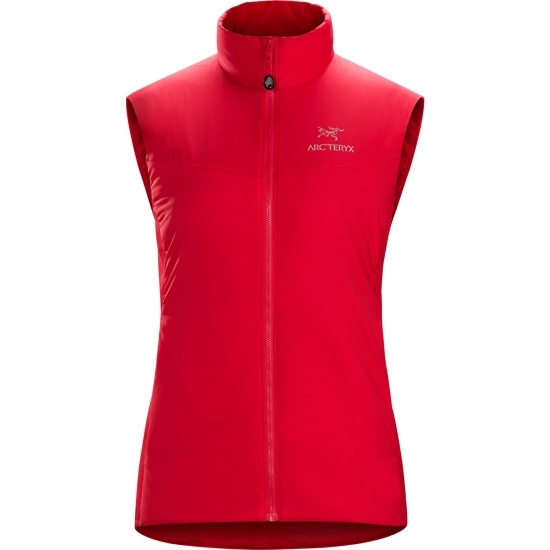 Customer Opinions "Atom LT Vest W"